The third production of the 1966 regular season consisted of a triple bill of one-act plays. 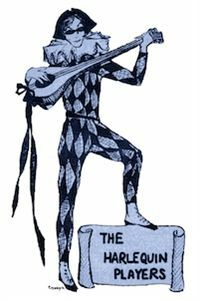 The Harlequin company divided itself that week into three teams, with each show having its own cast, crew, and staff. The shows were as diverse as could be imagined: Eugene Ionesco's absurdist The Lesson; William Saroyan's morality play Hello Out There; and George Bernard Shaw's melodramatic farce Passion, Poison and Petrifaction. The Ionesco and Shaw plays were the first Harlequin shows to be directed by staff members other than Tony Vintcent (costume designer Judy Slattum and technical director Edwin Neal, respectively); the Saroyan play was directed by Vintcent, aided by several student assistants being exposed to the challenges of directing.